Melaka Manipal Medical College (MMMC) is the leading medical education provider and single most contributor of doctors to the 7th largest country in the world which has a population over 1.2 Billion. Since the college's inception in 1997, the college has persistently adhered to its vow to improve the health care system in India & Malaysia by providing access to a range of medical courses delivered by Manipal University in India. Malaysia could be described as a lively country with its rich culture, amazing food, bustling metropolises, lush green tropics, amazing shopping and affordable prices are some of the reasons why Malaysia has earned the slogan “Truly Asia”. Malaysia currently being the 11th most preferred study destination is a Southeast Asian country occupying parts of the Malay Peninsula and the island of Borneo. 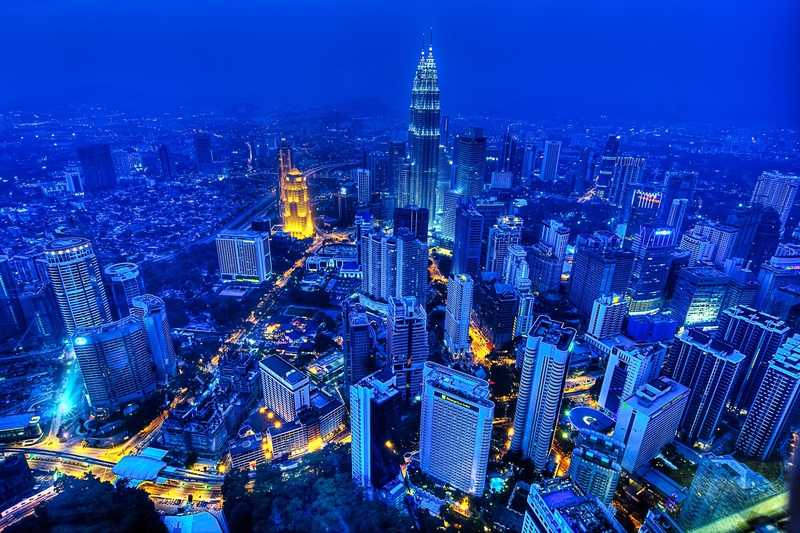 Kuala Lumpur is the capital of Malaysia popular as a shopping destination and skyscrapers and the famous Petronas twin towers. The country is becoming very popular for higher education and low cost for high living standards.